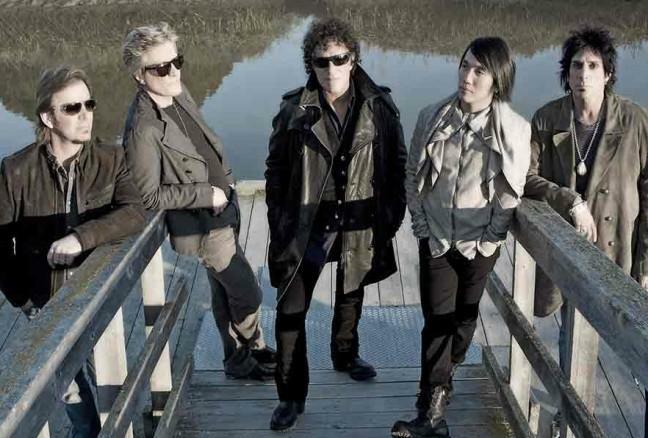 JOURNEY has set an extensive Canadian tour starting Monday, July 6, 2015 in Winnipeg, Manitoba with concerts scheduled through August 2nd in St. John’s, Newfoundland and Labrador. This marks the first time the American rock greats will perform a Canada-only tour, including markets in which band has never previously performed such as Penticton; Prince George; and Dawson Creek, British Columbia; and Lethbridge, Alberta. See below for a complete list of tour dates. Tickets go on sale for the Penticton and Prince George concerts Friday, February 6; all other Canadian shows will go on sale Friday, February 27. A special pre-sale through journeymusic.com starts Tuesday, February 3 at 10 a.m.
VIP Packages will be available through VIP Nation including premium seats, exclusive merchandise and more, starting Tuesday, February 3. For more information, please visit VIPNation.com. The group’s seminal anthem – “Don’t Stop Believin’” – is one of the top-selling catalog tracks in digital history, after being featured in the last scene of the electrifying series finale of HBO’s ‘The Sopranos’ and then reaching another level of stratospheric success when it was covered by the cast of FOX’s wildly successful series ‘Glee.’ Three decades after its original release, “Don’t Stop Believin'”has reached a new class of young fans and multiple generations are welcoming this legendary band, as it continues to bring its signature sound of classic hits and new favourites around the world. Over the years Journey has earned multiple accolades, including 19 Top 40 singles; producing 25 Gold and Platinum albums; and receiving a Diamond certification for its Greatest Hits album, marking U.S. sales in excess of 15 million. In 2011, they drew nearly a million fans to their Eclipse World Tour and was awarded the prestigious “Legend Of Live Award” at the Billboard Touring Awards in honour of their significant and lasting contributions to live music and the touring business, and in acknowledgement of their commitment to the fans and the art of performing live. For more information, please visit journeymusic.com, facebook.com/journey, or twitter.com/journeyofficial.